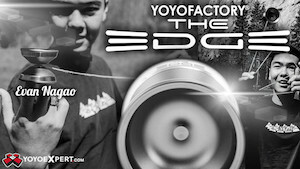 2014 World YoYo Contest – GENTRY STEIN WINS 1A!!! 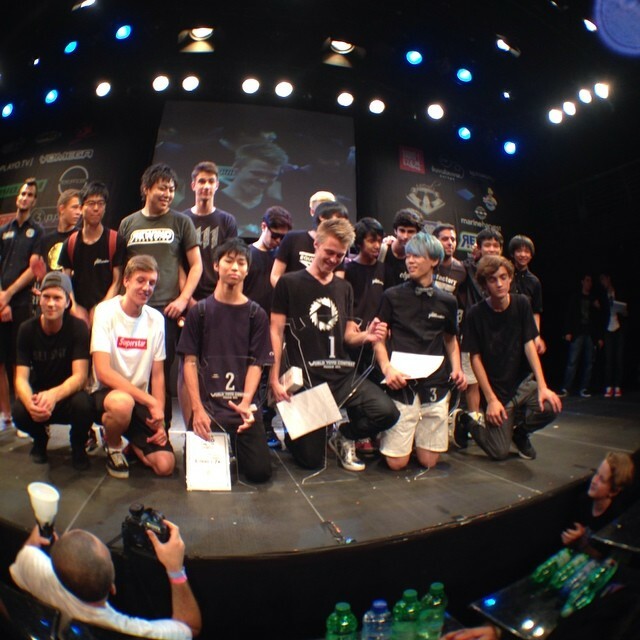 The results are in for one of the absolute closest contests in years, and Gentry Stein is your new World Champion!!! 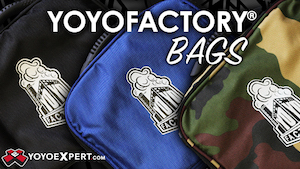 2014 World YoYo Contest – TAKUMA YAMAMOTO WINS 2A!! 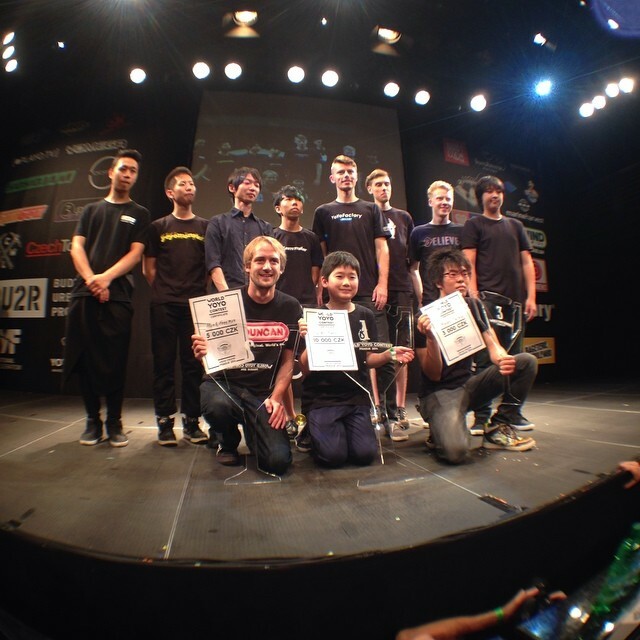 The results are in, and Takuma Yamamoto has kept his title and won the 2A Division here at the 2014 World YoYo Contest! 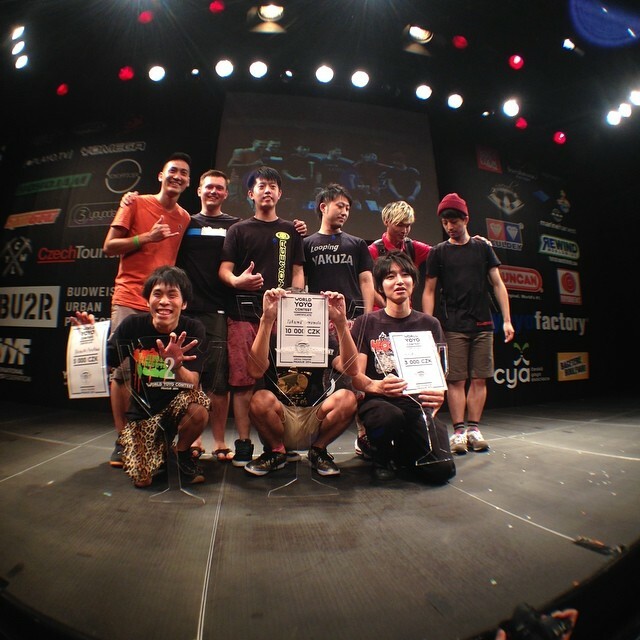 2014 World YoYo Contest – HAJIME MIURA WINS 3A!! 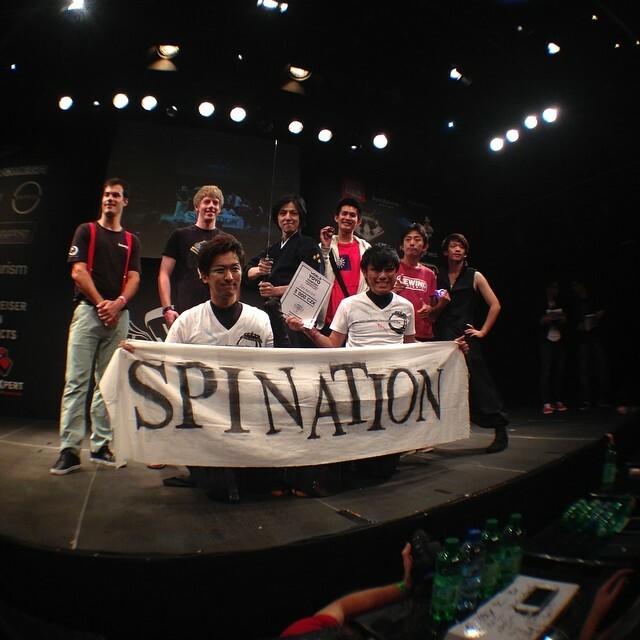 The results are in, and Hajime Miura from Japan is the new 3A World Champion!